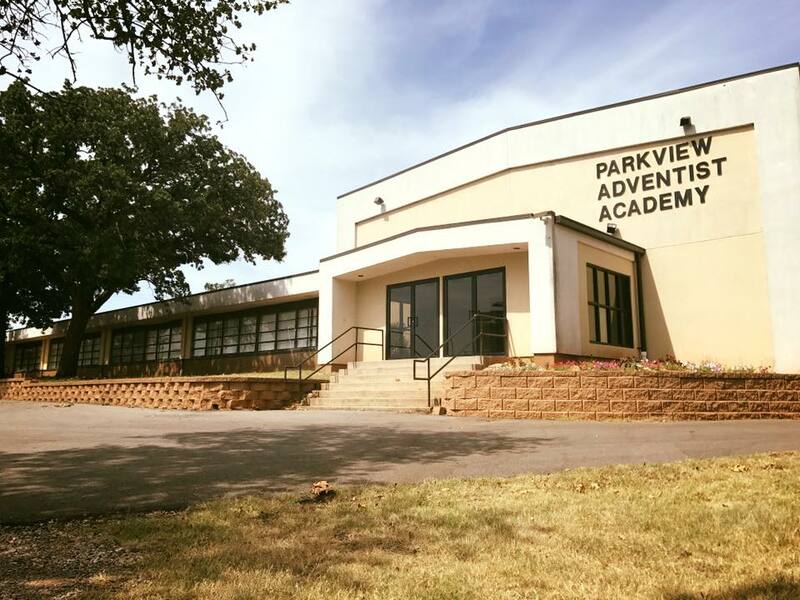 Parkview Adventist Academy – Educating to Empower. Inspiring to Serve. See what’s cooking this month. Download the Lunch Menu here. Join us in prayer each day at 3:30 PM. Check student assignments and grades.